At Brooklands School we take pride in our pupils. Their learning is our priority and is central to our vision, our purpose and our actions. We recognise the special talents and skills that they bring to our community, and with great knowledge and expertise, we work to ensure they achieve all that they can. We are proud to have been providing a creative and highly individualised education to pupils in the Skipton and Craven area for over forty years. 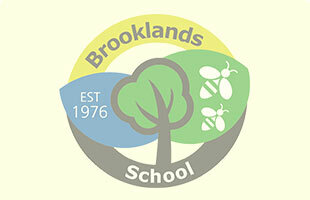 Brooklands is a specialist school providing high quality education for pupils with a wide range of complex needs. Our pupils are aged from 2-19.